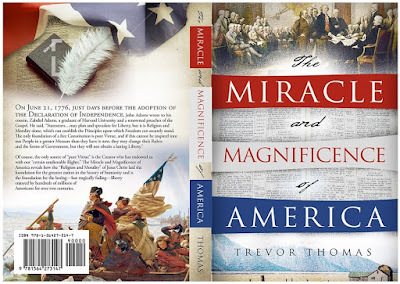 For the past two-and-a-half years, most of my time writing has been put into a single project: The Miracle and Magnificence of America. 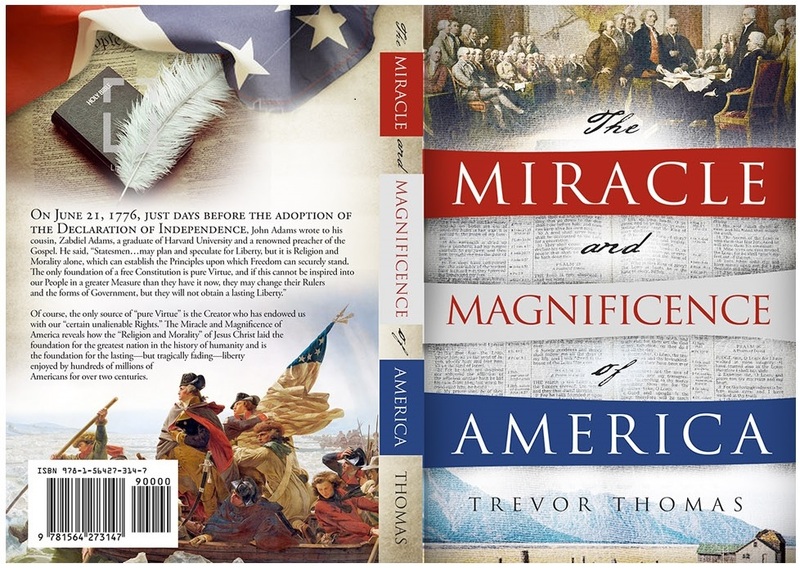 With over two-dozen chapters, hundreds of footnotes, and more than 85,000 words, The Miracle and Magnificence of America chronicles from the very beginning of this nation--from the time of Columbus--until the modern era, how the hand, the Word, the wisdom, and the blessings of God made the United States of America into the greatest nation the world has ever known. 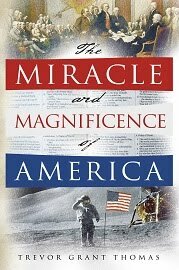 The Miracle and Magnificence of America will soon (in a matter of weeks!) be available at Amazon, Books-a-Million, Barnes and Noble, as well as other online retailers. Stay tuned for more information!